Hello! Today I have something a bit different for you. One of my nail resolutions for the year is to get through some of my untried polishes - I have a bad habit of buying a LOT more than I wear. Instead of sharing each one as I go, I thought I'd group them into posts of four or so at a time. I received a massive bundle of Ever After Polish (aswell as Nvr Enuff Polish) for Christmas, so I'm starting with some of those. Read on for full swatches and more info! 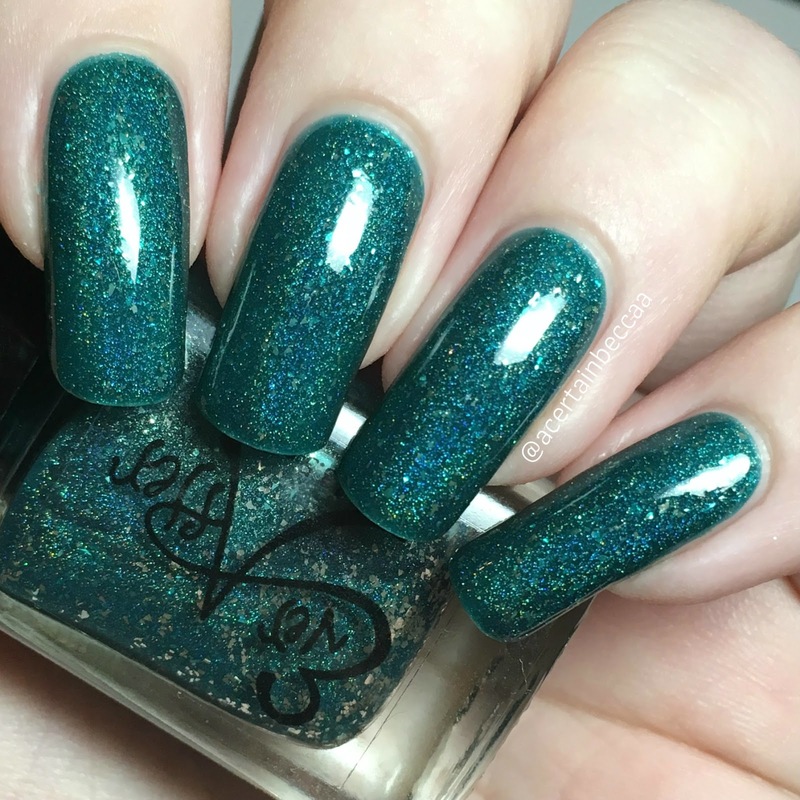 'Teal The End Of Time' is a deep teal green jelly with silver flakes and scattered holographic. This was a custom in 2015 for a Facebook group which no longer seems to exist. 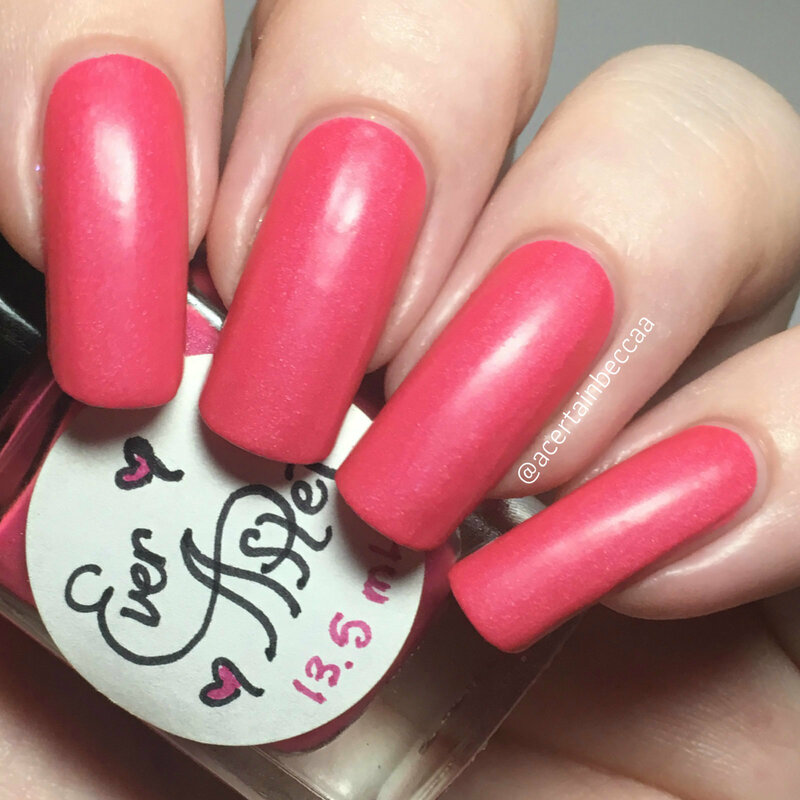 It is smooth and easy to apply, and covers well in two coats. I could just about see my nail line so added a third, but it wasn't needed. It dries smooth and very glossy. Below is three coats and topcoat. 'Jungle Juice' is a purple jelly base full of multicoloured flakies. This was part of an LE Back to School duo in 2015. The formula feels a bit on the thicker side due to the flakes, but it is still very easy to apply. It builds up well in two coats, but I did add a third for that extra depth and to make sure I fully covered my nail line. 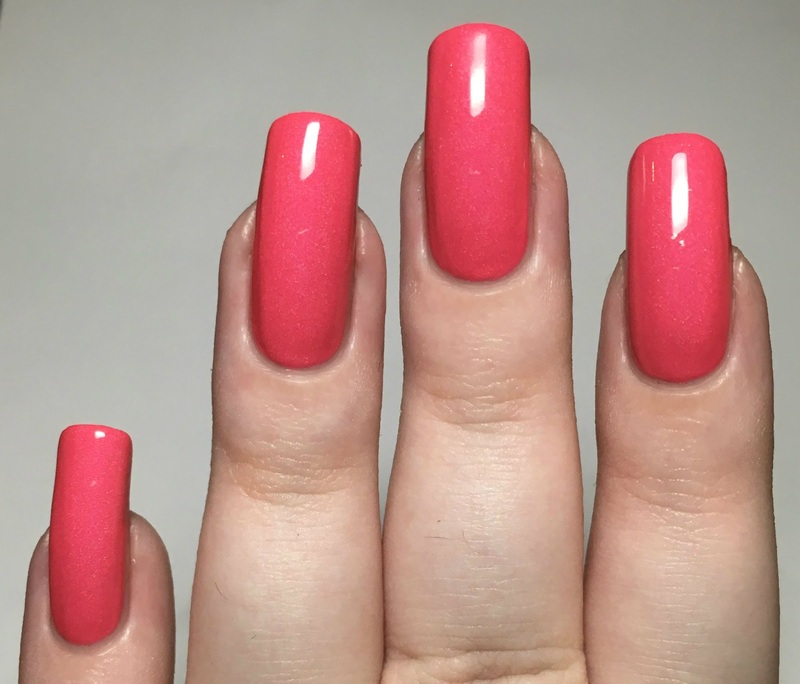 '29' is a hot pink with a soft holo shimmer. 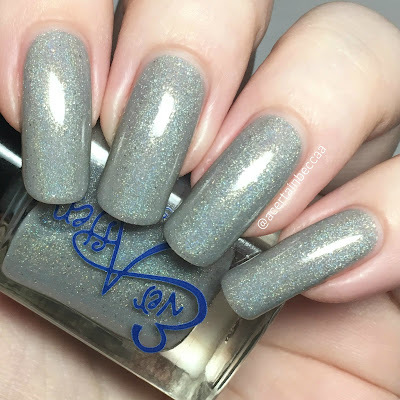 This was released in the 2014 Winter Wonderland collection for Rachel's 29th Birthday (on the 29th November). This applies very smoothly and easily, although might streak if manipulated too much as it dries quickly to a matte finish. Again it builds up well in two coats, but I added a third to cover a tiny bit of nail line. Below is two coats without topcoat. 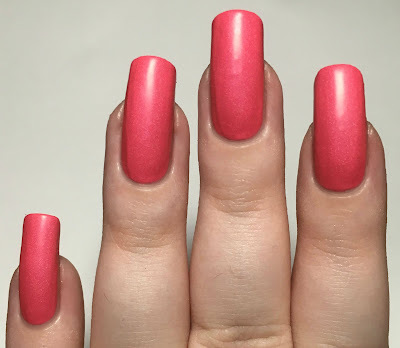 As much as I love the natural matte finish, I also wanted to see what it was like with topcoat. It really brings out the subtle sparkle. Below is two coats with topcoat. '50 Shades' is a soft grey with tiny silver flakes. 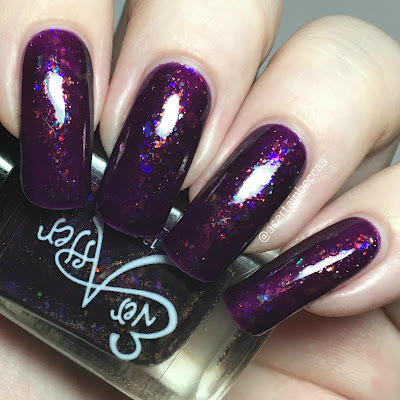 This was part of the 2015 Back To Basics trio, exclusive to Rainbow Connection. It is a bit sheer at first, but applies wonderfully. 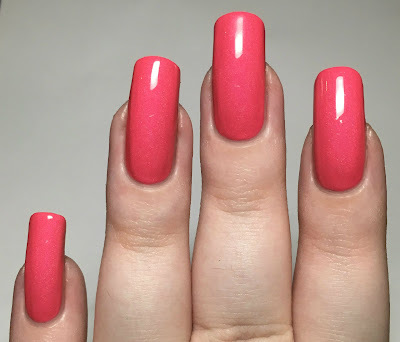 It built up to be completely opaque for me in three thin coats. The flakes are so small that they lay smooth on the nail and are easy to remove. Below is three coats and topcoat. What do you think? I really enjoyed all four of these. 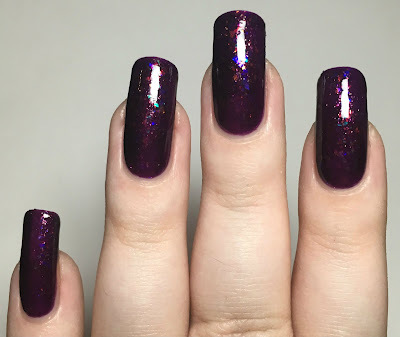 I wore each one for at least a day so I could really admire them on my nails. Seeing as I only got these recently, I'm not sure they count towards my massive backlog of untrieds - but it's a start! I'm looking forward to continuing this new series. It will be fun to pick out single colours that call to me instead of focusing on collections and themes. 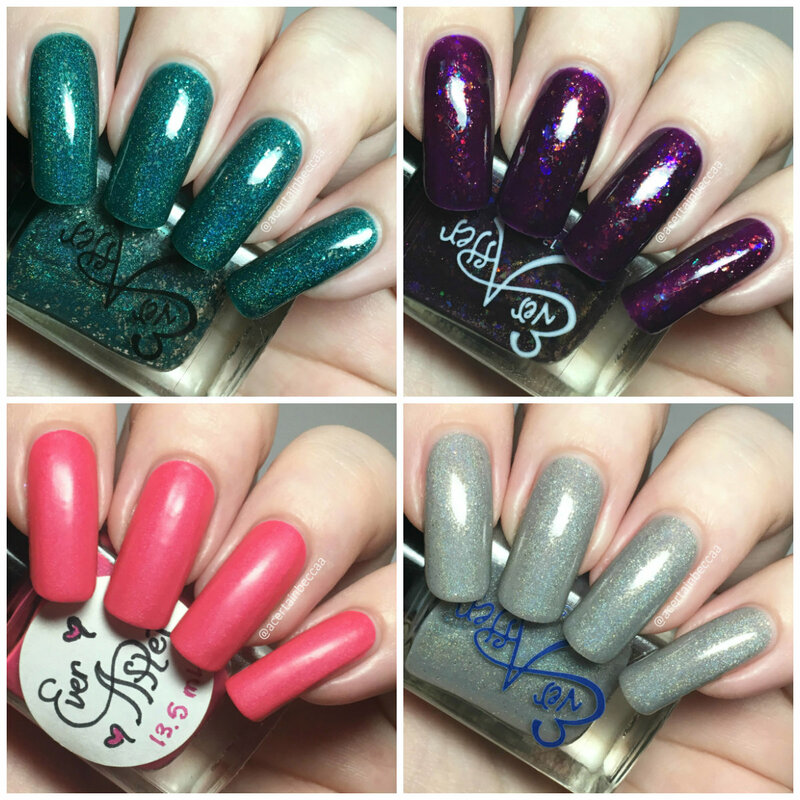 You can find Ever After Polish's online store here, and their Instagram page here. I LOVE the first two! These are great! Jungle Juice looks so squishy! And I totally do the same thing - I get so much polish and hardly even use it w/in the same month! 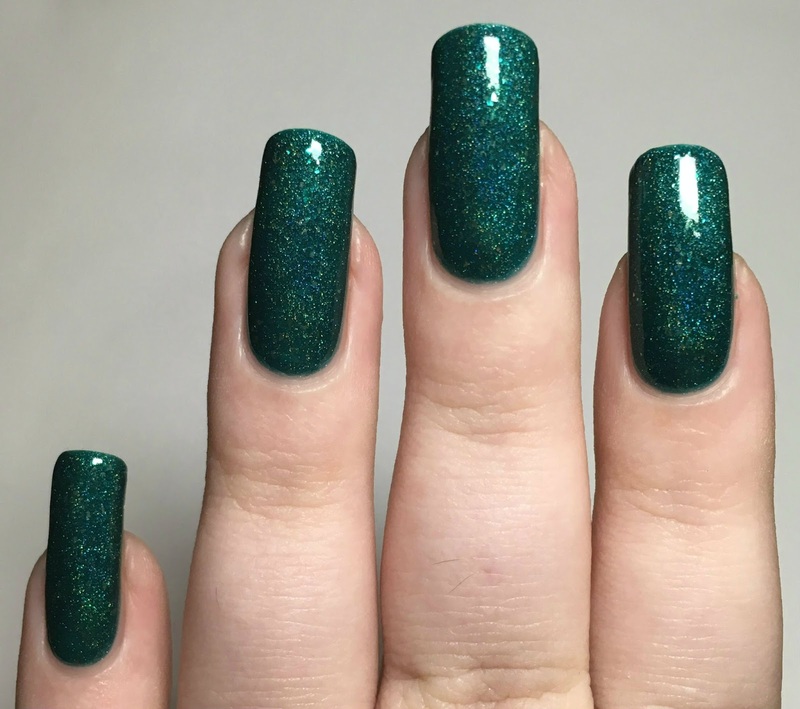 teal the end of time - can't take my eyes off it! These are beautiful - I love 50 Shades! Great swatches! I'm in the same boat, I've probably got more unused polishes than not. I may steal this idea. Oh goodness, my untrieds are not so much a pile as a mountain! 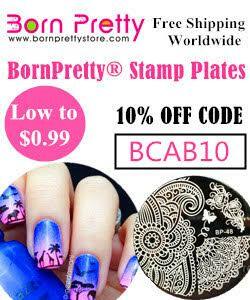 These are all gorgeous on you! These are so pretty, love the pinky red! I should follow your lead and go through untireds. My stash is out of control! 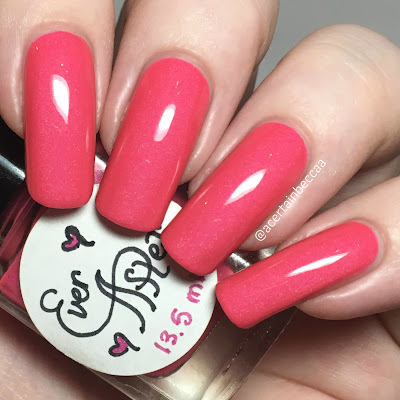 Gorgeous polishes! I need to track down the teal! These are gorgeous! I really have to try this brand this year! Oh wow, Jungle Juice is AMAZING! 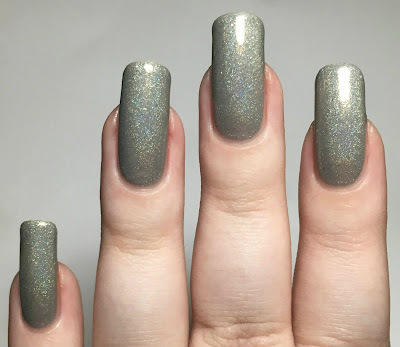 Totally my type of nail color! I love shopping my stash! It's also a great way to see what I can purge. Great colors from Ever After! Jungle Juice!!!! GAH I can't handle it!